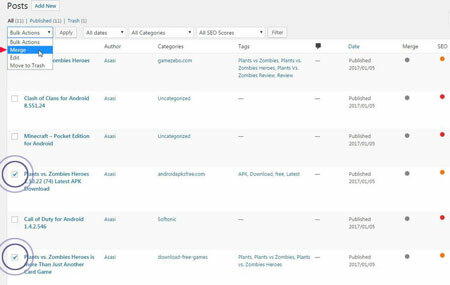 March 26th in Plugin Lists by Wordpress Jedi . 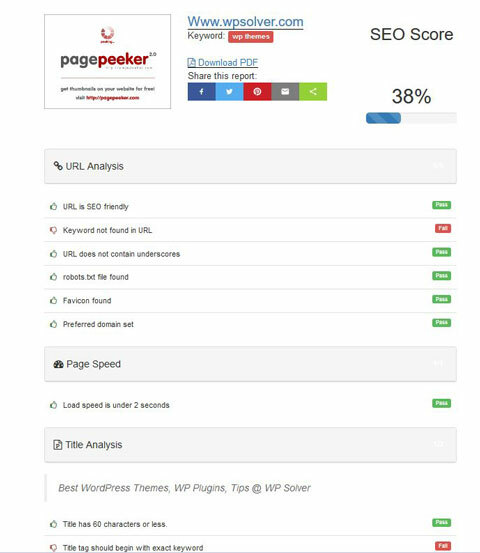 WP SEO Propeller: adds an onpage SEO analysis tool to WordPress. You can use it to perform URL, meta tags, title, code, and speed analysis. WordPress Longtail Keyword SEO: helps you with the keyword research process. 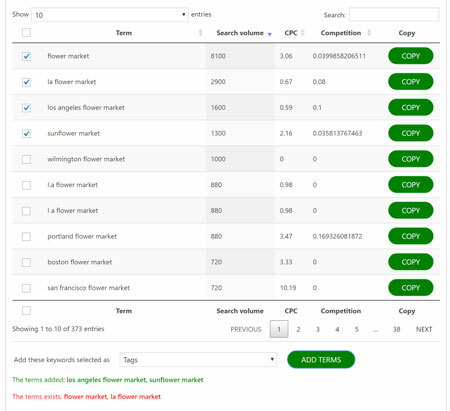 It provides you with search volume, CPC, and competition rate for keywords relevant to your niche market. WP Merge + Similar Finder: getting rid of low quality pages and combining short articles into a longer, optimized ones should be a part of your search engine optimization efforts. This plugin helps you find similar articles and mix / merge posts. 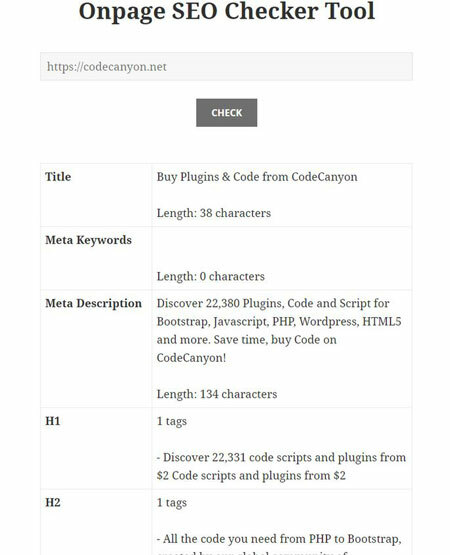 WordPress PRO SEO Tool: a SERP rank checker and keyword research plugin for WordPress. You can also use it to perform research on Amazon products. Interlinks Manager: this WordPress SEO plugin helps you optimize your internal linking structure with the right number of links to relevant sources. Autolinks Manager: helps you generate more visits by converting keywords to links automatically. It provides you with link tracking and detailed statistics. 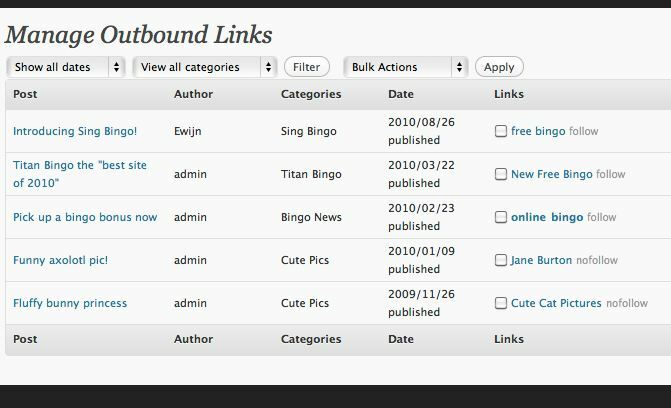 Outbound Link Manager: this plugin allows you to manage your outbound links in your posts and pages. You can add and remove nofollow tags, update anchor texts, and do a whole lot more. SEO Post Optimizer: a keyword optimizer plugin for WordPress that lets you target up to 3 keywords. It works with WooCommerce. Rank Math: this WordPress keyword plugin lets you optimize your posts for up to 5 keywords. It can also track your Google rankings. 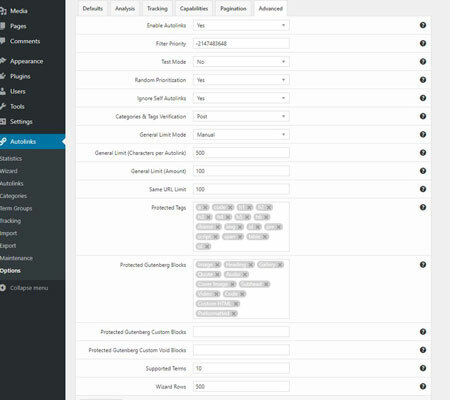 Rank Math’s LSI keyword tool gives you multiple keyword variations of your focus keyword. It can also handle redirects and monitor 404 errors. SEO Booster: tracks keywords used to access your site form the search engines. 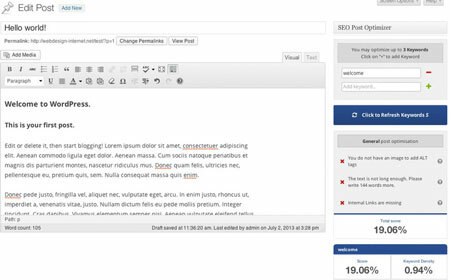 You get widgets to display dynamic links and incoming keywords. 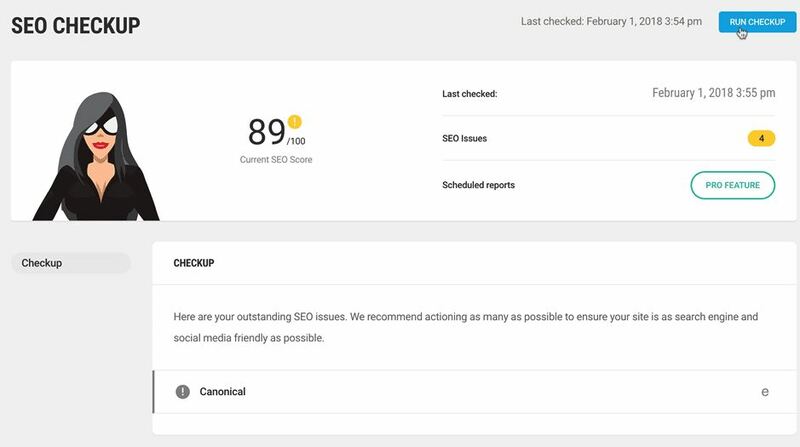 The pro version lets you monitor crawled pages and see more details about your links. 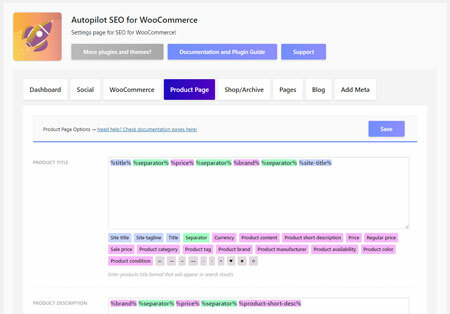 Autopilot SEO for WooCommerce: a simple tool that helps you quickly optimize your store for the search engines. Lets you optimize your meta data for any page. 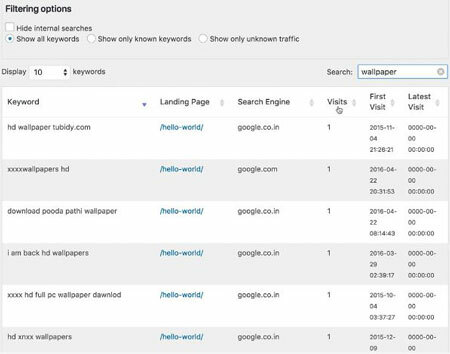 SmartCrawl SEO: this SEO plugin scans your website to find ways to optimize it for search engines. It customizes how titles and descriptions are displayed in the SERPs. You can use it to handle redirects. Integrates with Moz SEO Tools. 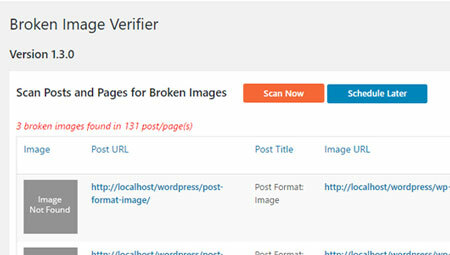 WordPress Broken Image Verifier: seeing broken images on your site is simply not a good experience for your visitors. This plugin scans your posts for broken images and lets you replace them faster. 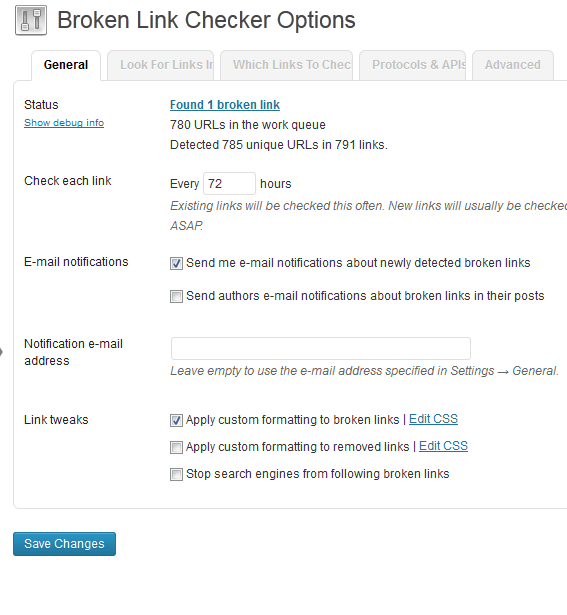 Broken Link Checker: just like broken images, broken links can be frustrating for your visitors. This plugin checks your posts and comments for broken links and missing images and notifies you. 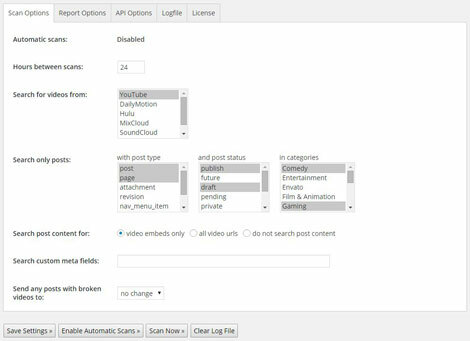 Video Link Checker: a convenient plugin that detects broken URLs from YouTube, SoundCloud, Vimeo, and other sources. You can set it up to run automatically. It can handle iFrames, object codes, and shortcodes. What are your favorite search engine optimization plugins for WordPress? Please share them here.